The snowstorm that occurred on January 26, 2015, was predicted to be one of historic proportion, fortunately, only a small portion of the New York City area was hit by it. Obviously, the meteorologists cannot predict the exact location of the storm center since the center of the storm was 50-miles further east than they have expected it to be over the Atlantic Ocean. Had they been right this storm would have gone down in the pages of significant meteorological events. However, the blizzard of March 1888 in New York City is considered to be one of the most famous blizzards in American history on record because it was created by a rare combination of meteorological events. In fact two blizzards occurred that year, one in the Midwest around the Nebraska region on January 12, 1888, and the other in the northeastern region of the country on March 11-14, 1888. The blizzard of March is often called the "The Great Blizzard of 1888" and by another name "The White Hurricane." This is the first blizzard to be captured in pictures. It was calm and unseasonably mild the day before the storm. It was bright, clear, sunny day without a single cloud in the sky. Everyone in New York and along the eastern region of the country was enjoying balmy weather before the storm. Temperatures on March 11 were in the 40s and 50s. People have already started planning their gardens. It was only about a week before the first day of spring. On that day heavy rain began falling and on March 12, the temperature dropped dramatically and the wind began to pickup and the heavy rain turned to heavy snow. The Great Blizzard of 1888 started as a result of a collision of two major low pressure systems. A mass of Arctic air from Canada moved in from the West to combine with a warm air mass from the Gulf of Mexico that moved up the coast as a Nor'easter. Today people along the East coast up to the Northeast hear about this system all the time. The two storms combined right off the Jersey coast and started a super storm like a hurricane with an eye with wind whipping around it. The storm stalled for four days off the coast. Conditions continued to get worse after the storm became more organized. Light snow started falling about 3 PM and by midnight there were 3 inches of snow on the ground. By midnight the snow intensified. Wind gusts up to 85 miles per hour were reported in New York City and sailors at sea called the storm "The White Hurricane" because of the blinding wind slept snow. The weather got so cold, with temperatures below zero, that sparrows were found frozen on the telephone wires. The next morning during the peak of the storm residents in New York witnessed a total whiteout and some residents bravely walked across a semi-frozen East River between Queens and Manhattan. When the storm hit New York, 15,000 people were left stranded on elevated trains in the city. Even the Stock Exchange was affected by the storm, only 30 of the 1,000 people employed showed up for work that day. After the storm the Stock Exchange remain closed for three days. Some famous celebrities at time, such as Mark Twain, the famous writer, and P. T. Barnum, the circus entertainer, were stranded in New York at the height of storm. P. T. Barnum continued to put on a show for the stranded at Madison Square Garden. The storm continued without letting down for 36 hours. After it was all over, the entire eastern coast from Virginia to Maine was paralayzed. The storm caused 25 million dollars in damage. Most of the damage was cause by fires that could not be put out because fire equipments were useless during the storm. 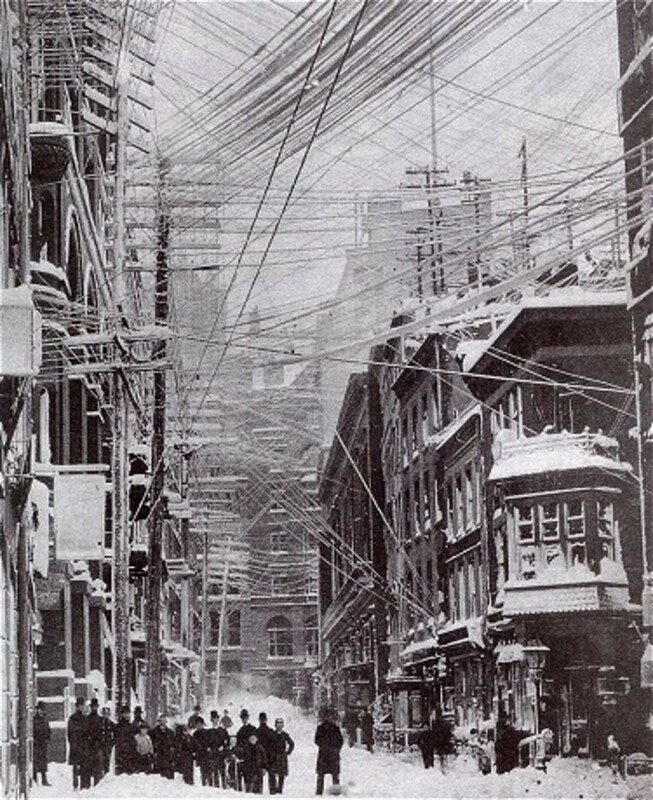 Communications between New York, Boston, Philadelphia, and Washington, D. C. were completely knock out for two days due to snapped telegraph and telephone wires.Today many of the gas lines and communication lines in New York and other cities are underground from the communication crisis cause by the blizzard. The shipping industry took a big hit when two-hundred ships were put out of service and one hundred sailors were lost at sea. 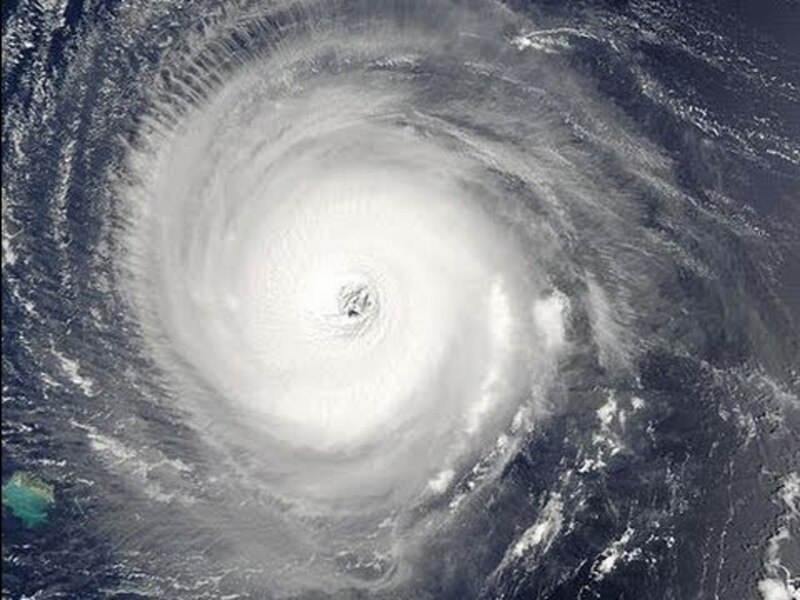 A total of about four-hundred deaths were reported after the storm. Many residents were without food for several days after the storm because in those days people only brought food for one day. People were also without heat for several days since it was impossible to make coal deliveries because the road was impassable. It would take several days to clear those roads. The storm dumped up 50 inches of snow in most places with wind drifts up to 20 feet high going up to the second floor of some buildings in New York. The deep snow left all trains snow bounded and it took several days before they were moving again. This transportation crisis after the storm started the planning and building of the New York Subway System we know today. The storm also cause damages all along the East coast. Many ships were sunk in docks and many residents in other places faced the same problems as the residents of New York did. In closing, there have been many blizzards since the "The Great Blizzard of 1888." But none of these have top it in intensity and duration. Below is a list of notable blizzards since this one. I would like to thnkx for the efforts you have put in wrntiig this blog. I'm hoping the same high-grade site post from you in the future also. Actually your creative wrntiig abilities has inspired me to get my own blog going now. Really blogging is spreading its wings and growing fast. Your write up is a good example. Susan, thanks for your comment. 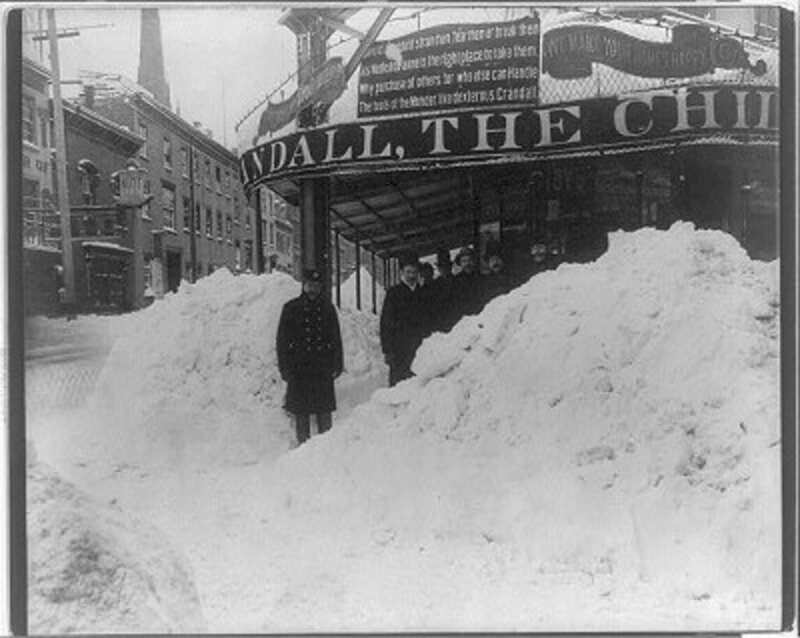 The blizzard of 1888 closed the stock market for couple days. tThat was the first time that haven even happened to the stock market. Also this storm is the reason that there are subways beneath New York today. i was watching the news and the only thing it is talking about is hurricane sandy. it said something about the stock market being closed for 2 days in 1888 so i decited to check it out. its incredible how much damage weather can do. The Blizzard of 2010 made me think of the Blizzard of 1888. Even though the roads were constantly being treated, Baltimore County, MD schools were closed for more than a week between Friday February 5th and Wednesday February 17th. Even when school started up again, it wasn't normal because for the remainder of the week of February 13th, Baltimore County Schools were on a 2 hour delay. As a result of missing more than a week of school, Baltimore County got an exemption so that the days that were missed didn't have to be made up. I'm sorry, but no - - - the fake idea of global warming has nothing to do with it. If it did, was there global warming in 1888? 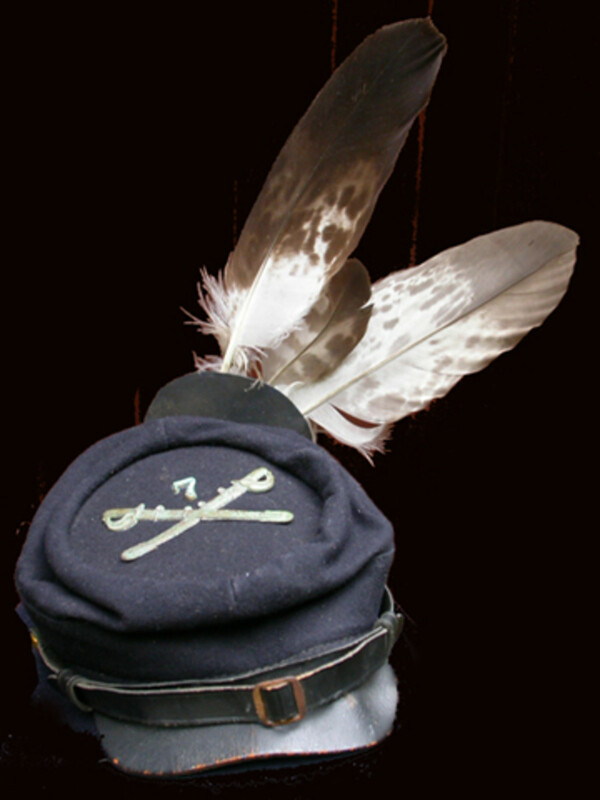 What about the big blizzard back in the 1760's which affected the soldiers in Washington's army at Valley Forge? No, global warming is a bunch of made up nonsense designed to make the rich entrepenuers even more rich by using fear. They know the masses will fall for it, and they have. They are using the green industry to the hilt. You believe CNN??? Oh my gosh. No, even the Farmer's Almanac and the Old Farmer's Almanac don't believe in global warming. Just History, thanks for your comment. If you live on the northeastern portion of the United States you can see how unpredictable weather can get sometimes. A snowfall in October. The last one occurred in 1952.
wow this is awful. My class mates and I are writing about disasters and this is what I am doing...wow. i cant believe that the snow reached up to a 2 story building. Random Person, the Great Blizzard of 1888 occurred basically in New York City. Kayla, the blizzard you are referring to is "The Blizzard of Chicago in 1967". This blizzard also affected Nebraska and Wyoming. Nebraska was also hit by the Blizzard of 1888. Thanks for reading my hub. 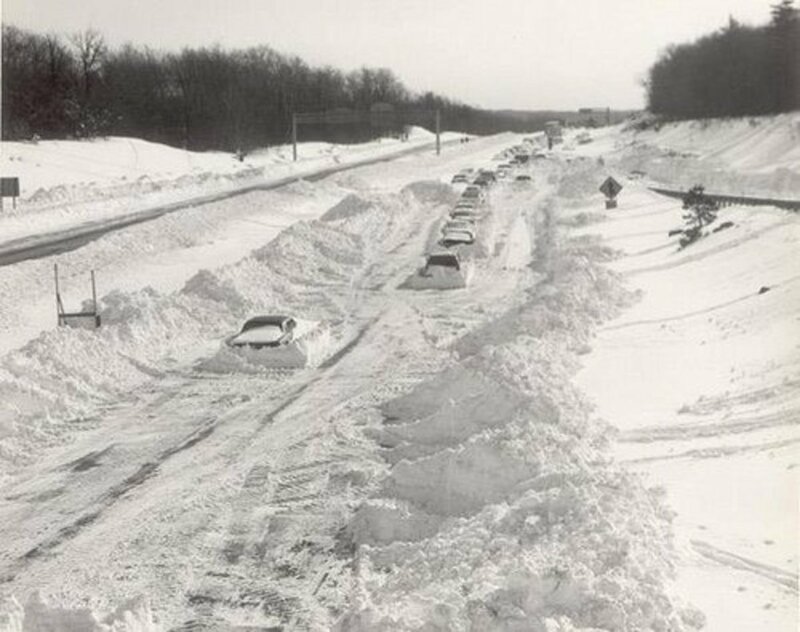 I'm doing a school project on 'The Great Midwest Blizzard of 1967.' I CANT FIND THE DARN THING! Could someone help me? Kaylee, I glad you like my hub and thanks for your comment. I was doing research on this blizzard,and this is so much more info than wikipedia! And,well,you know that wikipedia can be changed anytime by other people,so it's not exactly accurate. Writerly, thanks for your comment. Believe it or not the global warming has something to do with the unusual amount of snow we had lately. The global warming is causing an increase in the amount of water in the atmosphere as mentioned by a prominent scientist on CNN recently. This is causing a change in the global weather pattern. This is also the reason why Brazil and Australia just had so much flooding recently. Loved your hub! I voted it up! So interestting because it's now 2011 and since December 26th, we (New York) has gotten snow galore! It has snowed every week since December 26th. I hear yet again, that another storm is brewing for next week as well. How do you explain this phenomena? I too would move if I could! I've had enough, but hey, it's New York and we always pull through! Thanks for the awesome hub! Katie, thanks for your comment. Jason R. Manning, thanks for your comment. I am glad you enjoyed my hub on this storm that changed New York City. I will read this book "The children's Blizzard" that took place in 1888. Great historic reminder. Not too long ago I finished reading the book "The Childrens Blizzard" that talked about the Great Plains blizzard of Jan 12,1888. It was fascinating and depressing to see how difficult living in those conditions were and how people froze to death just twenty feet from their front porch. We really take much for granted in our time. Thanks for sharing this. The storm started about 3:00 pm on March 12 when the rain changed over to snow and it continued to snow heavily through the night into the next day for 36 hours straight. 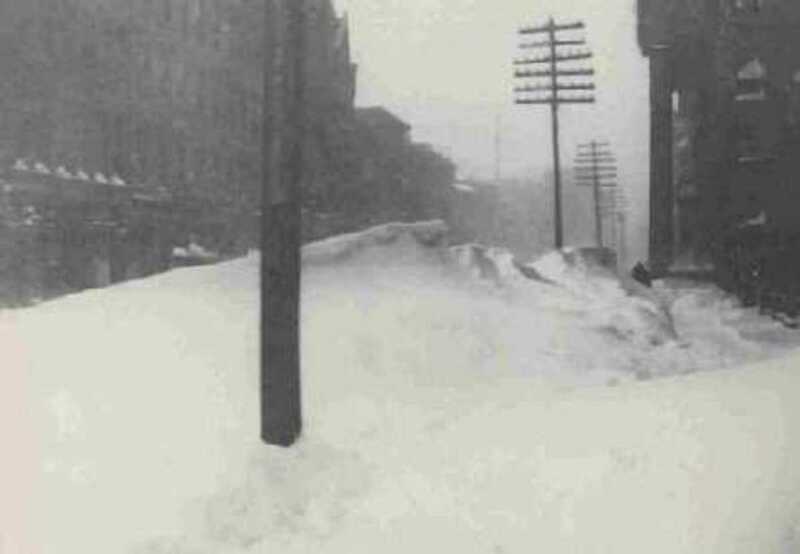 What time did the The Great Blizzard of 1888 in New York City happen? Brandon, thanks for your comment. Jennifer, New York ultimately build a subway system a few years later to keep people moving after a blizzard. That is the lesson New York learned from the blizzard of 1888. It was difficult for people to get around after the storm. It took a week or more to get public transportation moving again. What did they do so the blizzard of 1988 won't happen again? Ahh, this blizzard of '88. What a great year. I loved playing in the snow after that blizzard. Madison22 and Tony, thanks for your comments. You are right, everyone does look peaceful. I think they are that way because everyone knows they must work together to get everything to normal again. I am so glad we have not had a blizzard like that here in NYC again. That blizzard was indeed horrendous, I never knew about it. Thank you for such an interesting and informative hub! The storm crippled the city, but looking at the pictures the people seem alright with it, there does seem to be some sense of peacefulness in these photos. Norah Casey, Thanks for your comment. There were two blizzards at about the same time in the US in 1888. The blizzard in NYC stood out because NYC was one of the bigger population centers at the time so it affected the most people. One more thought. I'm somewhat baffled. It was my understanding that during an El Niño year the temps are warmer. I understand that during an El Niño there is an increase in precipitation and that has been evident this year. Here in South Carolina we have had record rain falls and the rain has be almost continuous however, we have also experienced some of the coldest days I have ever seen since moving here some 15 years ago. Native South Carolinian are saying the same. So, if we are in an El Niño year then how is it that we are getting such cold temps along with the increased precipitation? I thought we would experience unusual cold temps during a La Niña year. Is my understanding wrong? Can you shed some light on this? 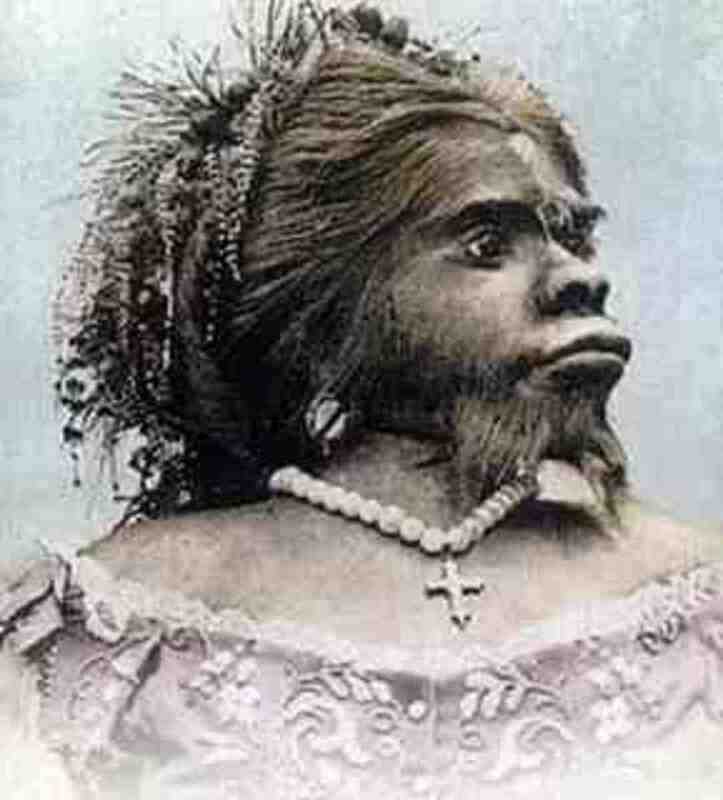 Kaye, I just added this one to my list at the bottom of my hub. This an El Nino weather pattern causing these storms. If it is raining a lot in California we will have a storm in about 2 to 3 days in eastern United States as a Snowstorm. Think there's something going on with this weather trend considering the major events; snow storms, earthquakes, hurricanes, cyclones and tsunamis, so closely occurring? Kaillee, This is all factual. I did some research while writing this hub. All my hubs are factual. I am glad this have been helpful for you. Thanks. Tim-Tim, Thanks for your comment. I used to live in NY and certainly had some snow storms there! Thanks for sharing. I'm sure they didn't but it would be interesting to see if that was a factor given what we now know about El Niño and La Niña. I believe this phenomena was not acknowledge until sometime in the '20's or 30's but, I'll bet they were in effect back then even if we didn't know it. Kaye, I think back in 1888 the concept of an El Nino or La Nina wasn't conceived as a meteorological phenomena at the time. This storm does sound like a classic El Nino pattern. I will do a little more research on this one. Yes, I remembered the 1994 blizzard very well. That was the winter season we got snow practically every week starting from January thru February of that year. What about El Niño and La Niña. 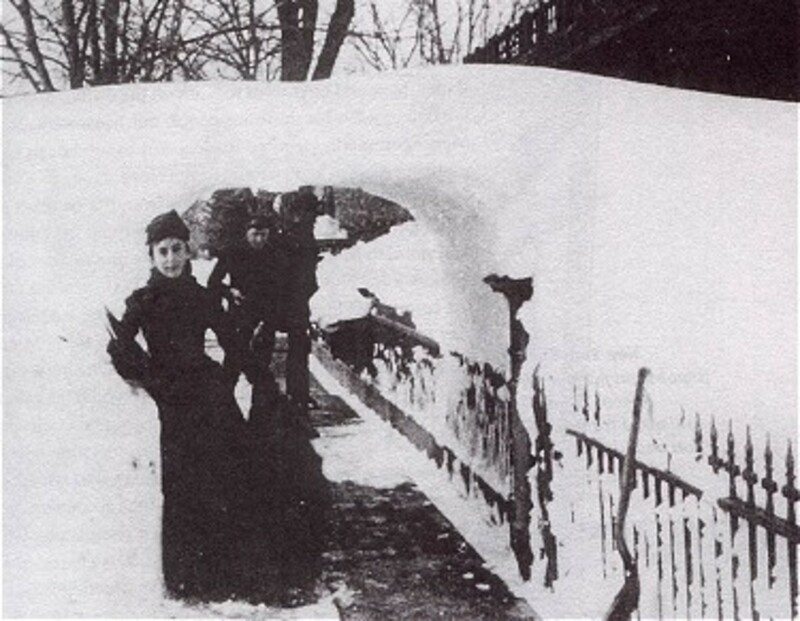 Could La Niña have been a factor in the 1888 blizzard? I thought that we were in an El Niño period this season but given the very cold temps recently I wonder. I have always been fascinated with weather systems. Snow storms can be just as exciting as they can be deadly. While I hate the cold of winter, I can appreciate the components that bring about storms. I remember the blizzard in 1978. I was on a plane, landing at New York’s Kennedy Airport, returning from a trip to San Francisco. I remember looking out of the plane’s window and saying to myself, “Wow, that looks like a lot of snow”. Little did I know. We barley made it home from the airport that afternoon because of the weather. NYC clears major roads first, and then secondary, the rest are left to fend as they may. 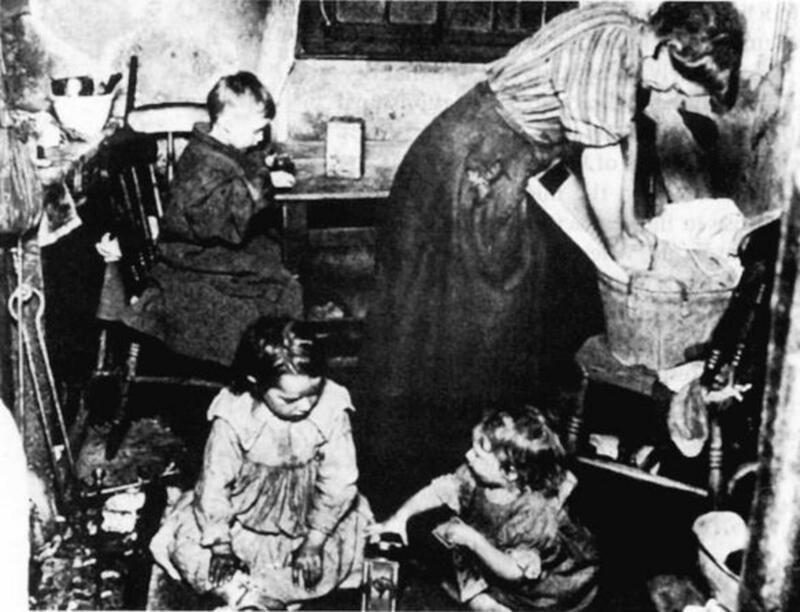 Our home was heated with fuel oil, as were many homes in New York City at that time. We were due for a delivery of oil when the storm hit and because of the impassable roads, the oil delivery truck could not make it down the street to our house. Since we lived in Queens and not on a major artery or secondary road we were virtually snowed in. We were with out heat for two days. A reporter said of the winter of 1994, “It's the winter that just won't end.” And it was reported that a meteorologist said of the February 9, 12994 storm, "They're getting three inches of snow an hour in New York. Anything over an inch an hour is heavy snow." I remember 17 snow storms one after the other that year, it was brutal. That was the year I decide I had enough. I packed up and moved south. This year I’m thinking I didn’t move far enough south. Florida is looking pretty good to me right about now.